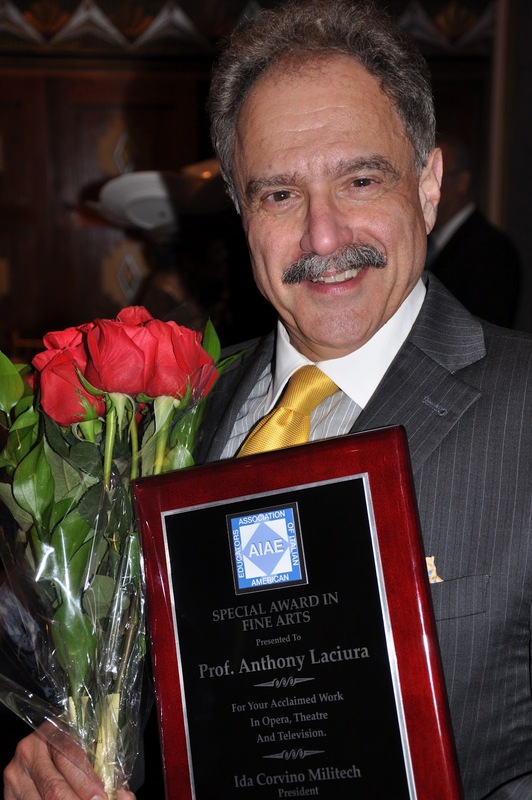 The AIAE (Association of Italian American Educators) hosted the Fourteenth Annual Educators Awards and Scholarship Celebration on Sunday, April 29th to recognize and present awards to outstanding Italian American educators. There I met, Anthony Laciura whose fun-loving and good humored spirit struck me. I thought to myself, who is this charismatic guy who is honored with a Special Award in Fine Arts? 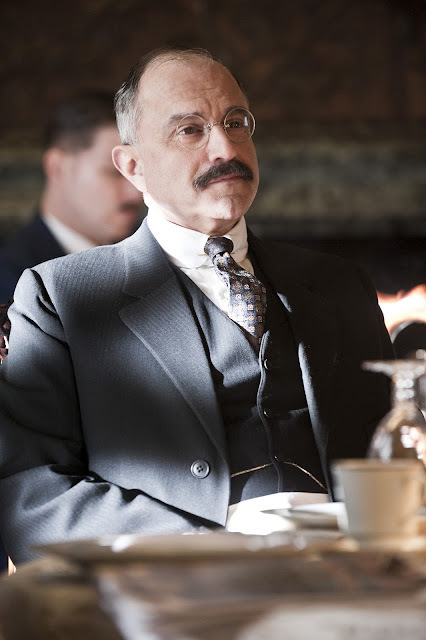 I marvelled to learn that he is an actor on HBO’s period drama “Boardwalk Empire" playing the role of Eddie Kessler, the right-hand-man to Atlantic City boss Nucky Thompson, played by Steve Buscemi. 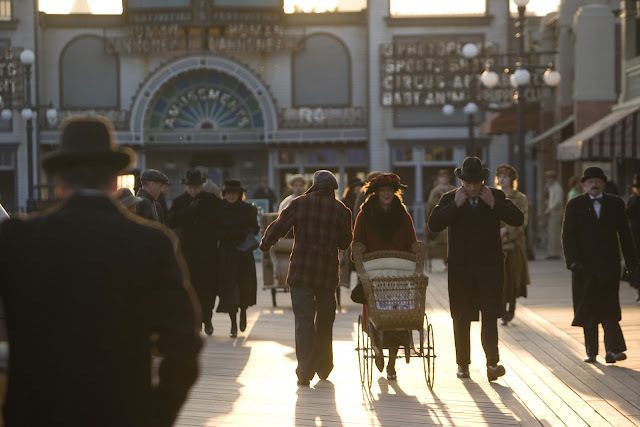 For those of you that do not have HBO, 'Boardwalk Empire,' directed by Martin Scorsese, is an HBO television series set in Atlantic City, New Jersey during the Prohibition era and is inspired by the non-fiction book "Boardwalk Empire: The Birth, High Times and Corruption of Atlantic City" by Nelson Johnson. The series was nominated for 18 Emmys, winning eight. 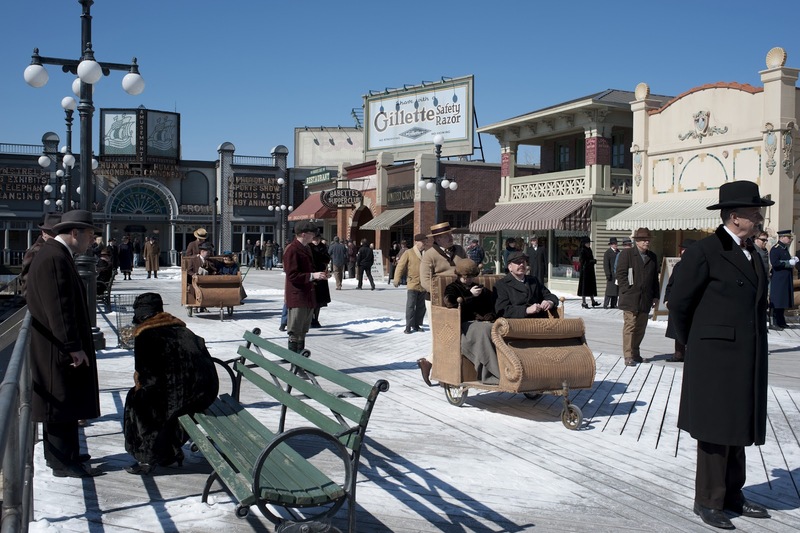 Based on the exploits of mobsters in the 1920s, the design producers constructed a 300 foot boardwalk replica in Greenpoint, Brooklyn. 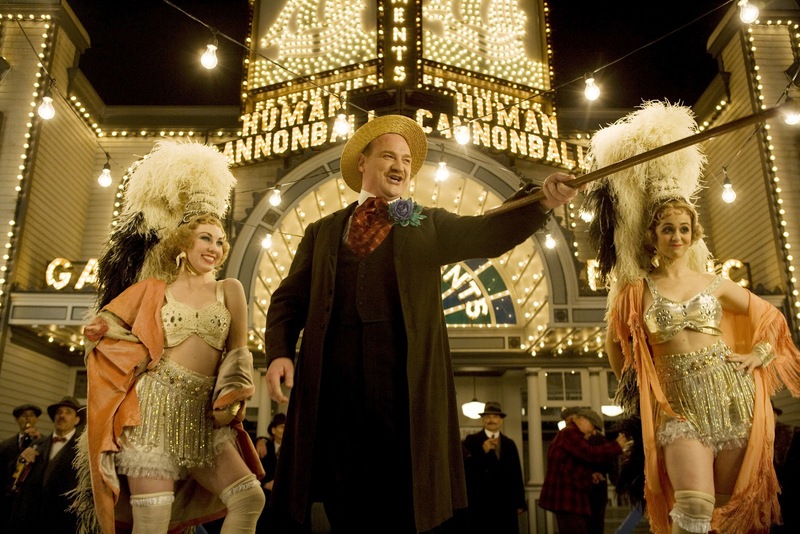 In a period show like this, the design producers had to study and research every aspect of the twenties to pull off all the costume, interior, and architectural details of the time. Intrigued? I am, especially after meeting Anthony Laciura! 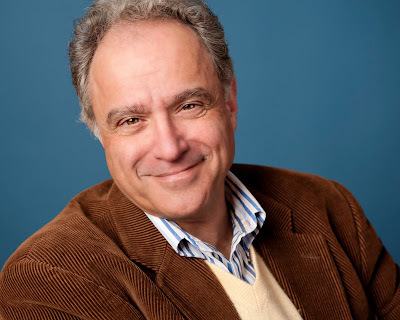 What is so interesting about Anthony Laciura is that he not a television actor. 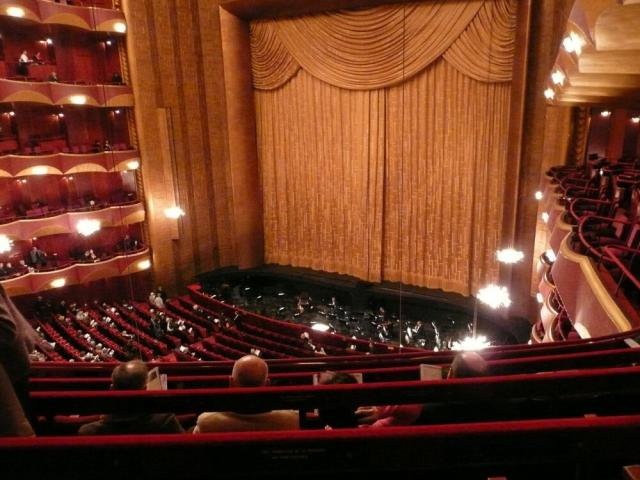 (it's an amazing story...) On the contrary, he is a professional opera tenor who spent 27 years with New York City’s famed Metropolitan Opera at Lincoln Center. I asked Mr. Laciura if I could interview him for my Spotlight series. 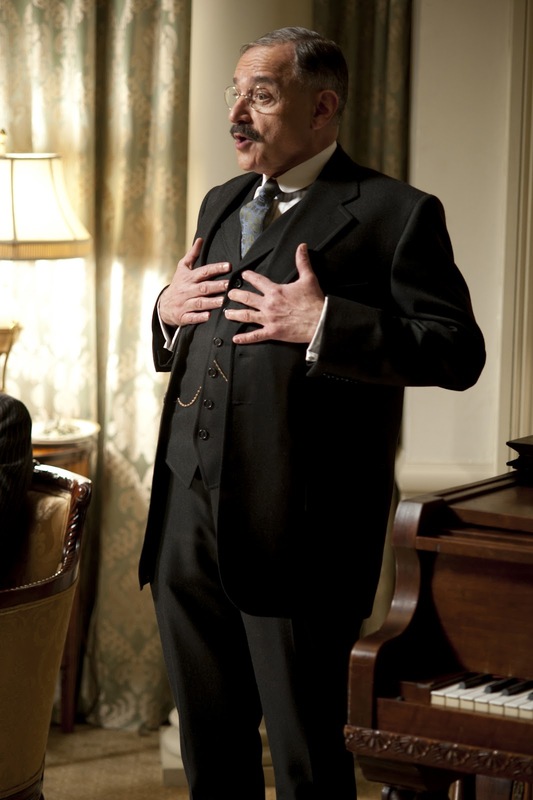 He graciously agreed, so read on and learn more about his inspired transition from Opera singer to teacher to Actor on the amazing HBO drama "Boardwalk Empire!!" 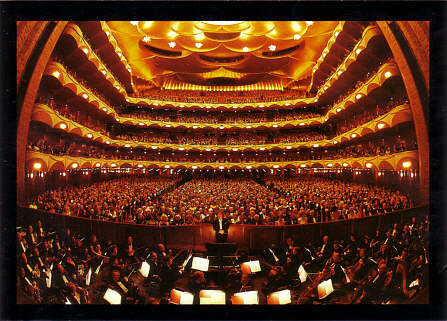 I have been to a few Opera’s and I know that besides an amazing voice, expression is everything! 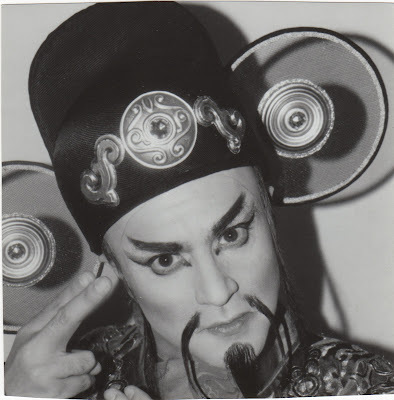 My interest is to understand the transition from Opera singer to Actor and how did Mr. Laciura prepare for the role of Eddie Kessler? SET OF HBO's "BOARDWALK EMPIRE"
Thank you Anthony for a wonderful interview! 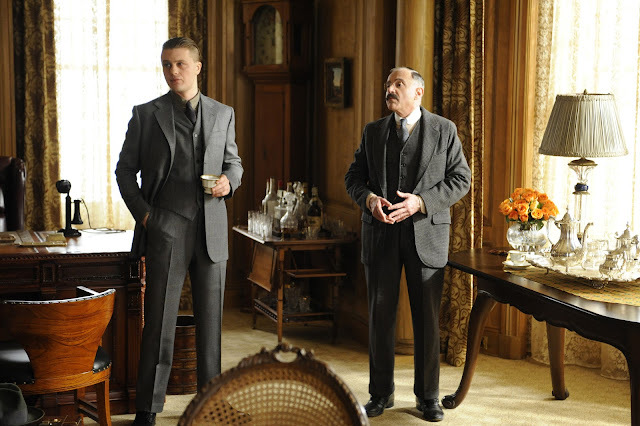 I look forward to watching you on "Boardwalk Empire"
when it returns for Season 3 in the Fall of 2012!! !